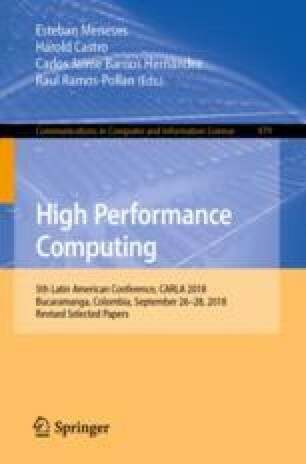 This paper presents FleCSPHg, a GPU accelerated framework dedicated to Smoothed Particle Hydrodynamics (SPH) and gravitation (FMM) computation. Astrophysical simulations, with the case of binary neutron stars coalescence, are used as test cases. In this context we show the efficiency of the tree data structure in two conditions. The first for near-neighbors search with SPH and the second with N-body algorithm for the gravitation computation. FleCSPHg is based on FleCI and FleCSPH developed at the Los Alamos National Laboratory. This work is a first step to provide a multi-physics framework for tree-based methods. This paper details either SPH, FMM methods and the simulation we propose. It describes FleCSI and FleCSPH and our strategy to divide the work load between CPU and GPU. The CPU is associate with the tree traversal and generates tasks at a specific depth for the GPU. These tasks are offloaded to the GPU and gathered on the CPU at the end of the traversal. The computation time is up to 3.5 times faster on the GPU version than classical CPU. We also give details on the simulation itself for the binary neutron star coalescence. We would like to thanks the ROMEO supercomputer center on which all the tests below were performed. This work is part of the FleCSI and FleCSPH development. We would like to thanks the Los Alamos National Laboratory and the CCS-7 for the contributions on this work.